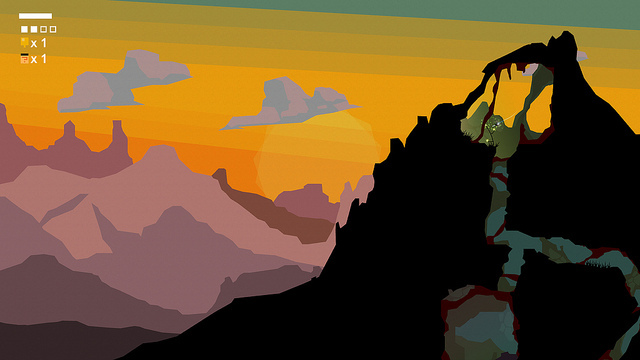 Studio MixedBag has announced their new game forma.8 will be coming to the PS4 and Vita later in 2014. As described by MixedBag co-founder, Mauro Fanelli, on the PlayStation Blog, "forma.8 is an action adventure game and our own personal take on the classic Metroidvania formula," forma.8 aims at changing up the usual mechanics but simultaneously keeping things familiar. Players control forma.8, an exploration probe is separated from its companions and it must finish an important mission of recovering an energy source. Players are thrown into the world without direction and forced to discover just as the drone forma.8 has to discover. It looks to be an interesting concept. No release date has been provided by a launch window of 2014 is planned as the game has been in development for over 2 years.